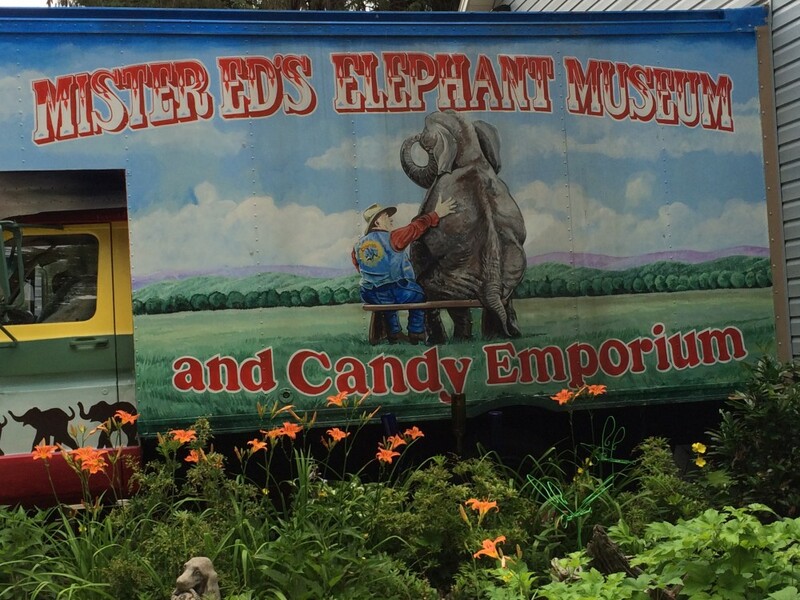 You know I just love pulling off the side of the road when I discover a quirky museum or attraction is around the bend. 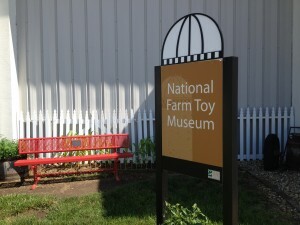 This time the words: “National Farm Toy Museum” were painted on the side of a giant building as I drove through Dyersville, Iowa. Adding to the hilarity, the museum is only one half of the building as the other half is the town’s fitness center. So, if you don’t work up a sweat checking out tiny replicas of John Deere tractors – you can walk across the hall to use the treadmills. Of course I tease, but deep down I love that people have museums dedicated to things they love. As the old saying goes, “it takes all kinds”. 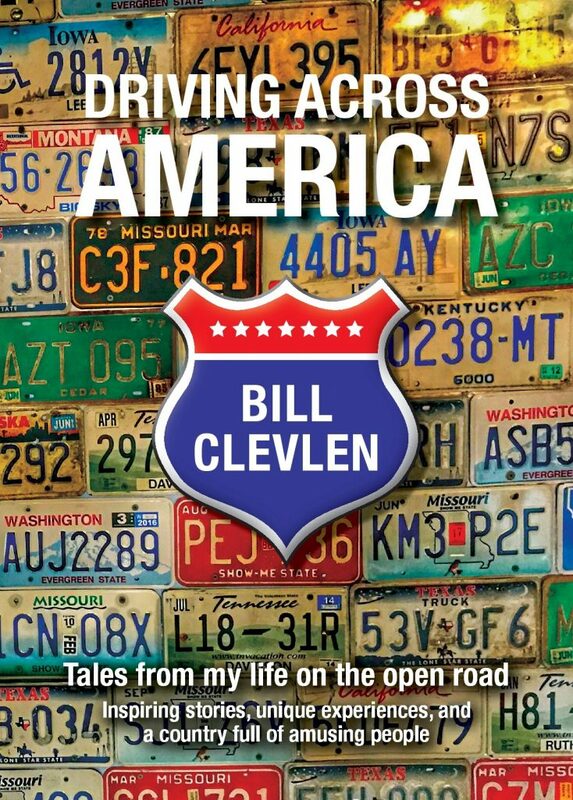 All kinds of people, all kinds of places and all kinds of interests. If you grew up on a farm or you somehow became a collector of farm toys – this would actually be a cool place for you to see. The museum is located just a few minutes away from the Field Of Dreams movie location which may have played a role in its opening.